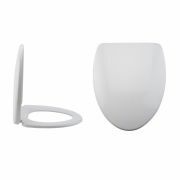 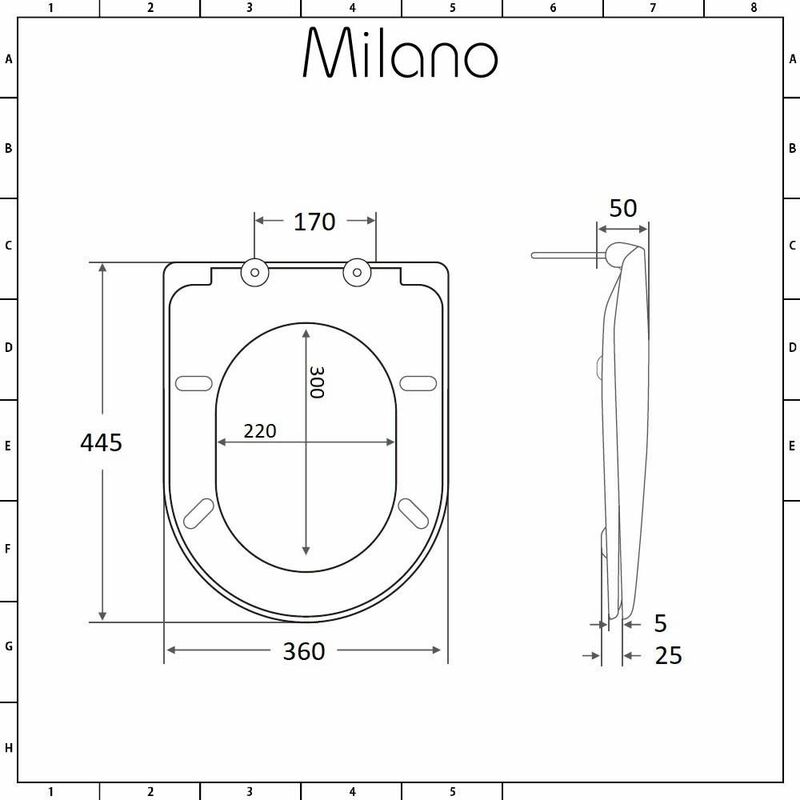 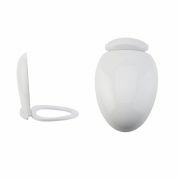 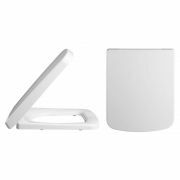 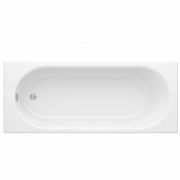 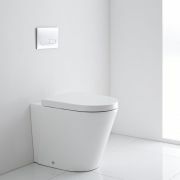 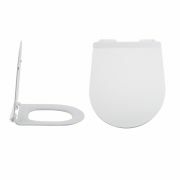 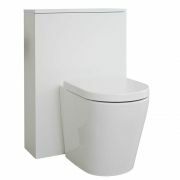 The strong and durable Milano Rivington top fix soft close toilet seat features a modern curved design and an easy to clean white finish. 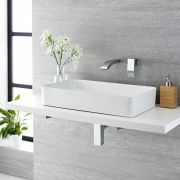 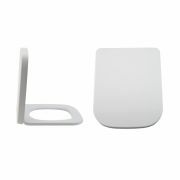 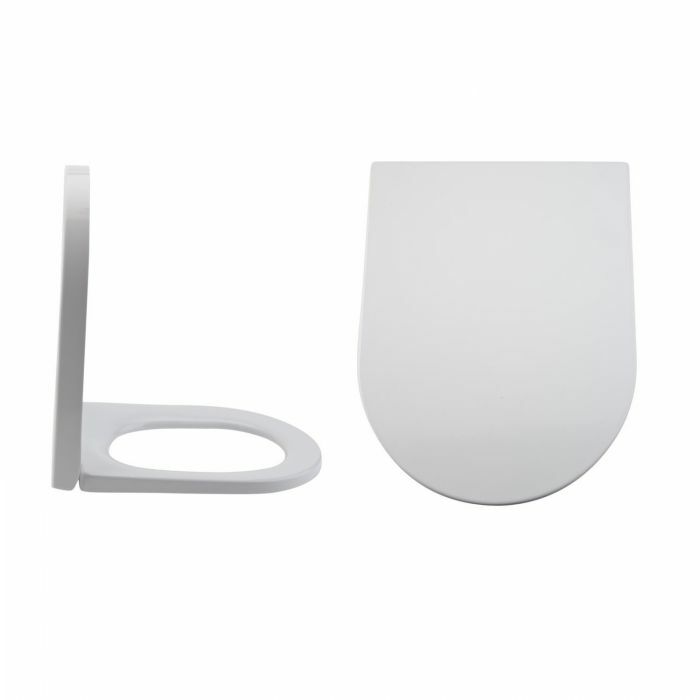 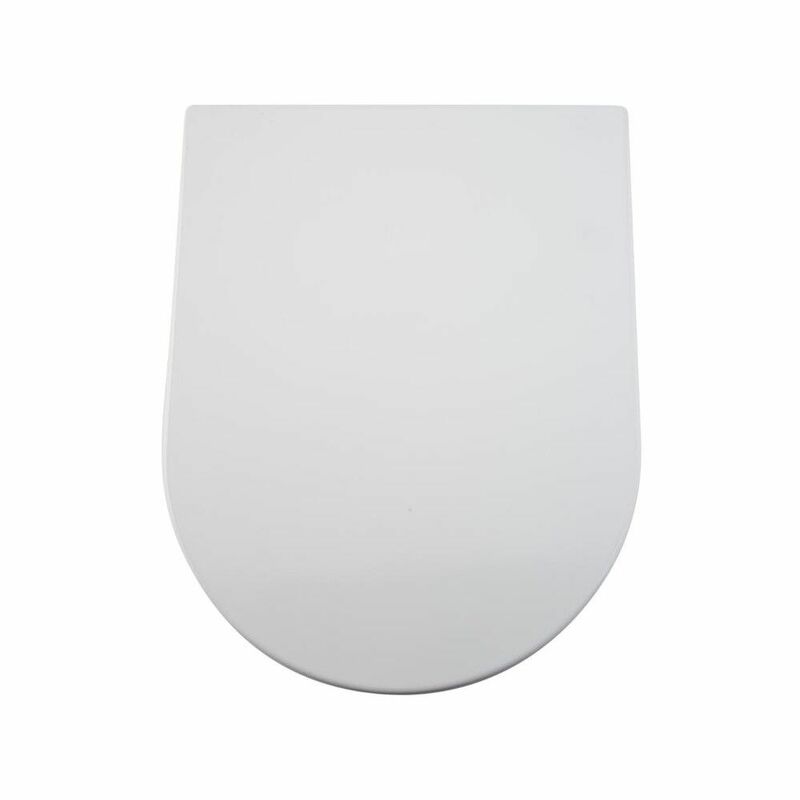 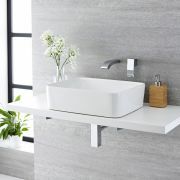 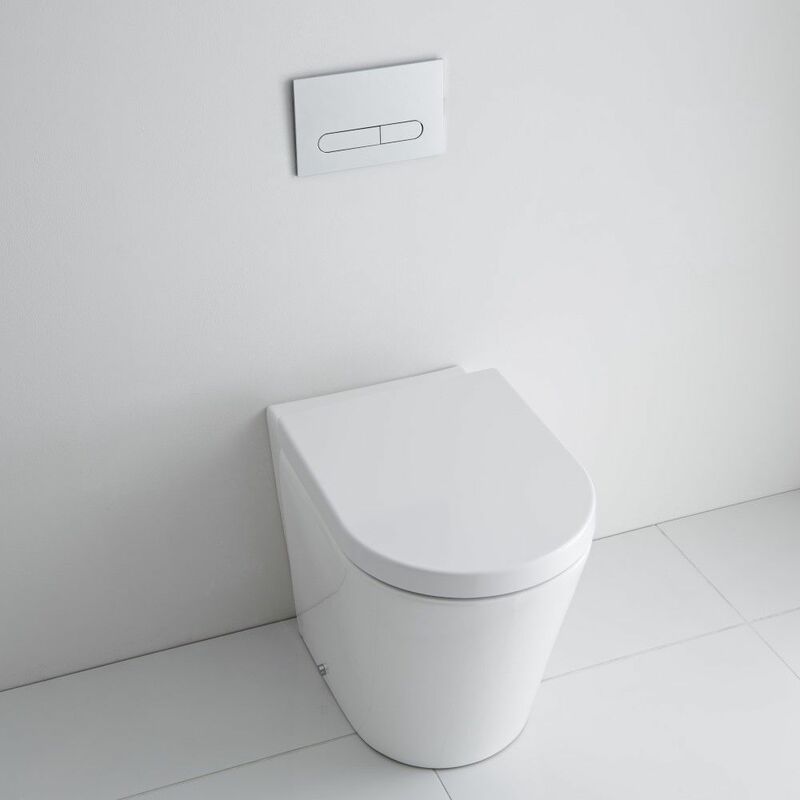 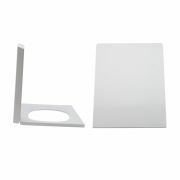 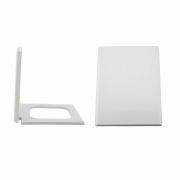 Ideal for busy family bathrooms, this toilet seat has soft close hinges to prevent trapped fingers and to minimise noise, as well as a quick release mechanism to allow for easy removal and cleaning. 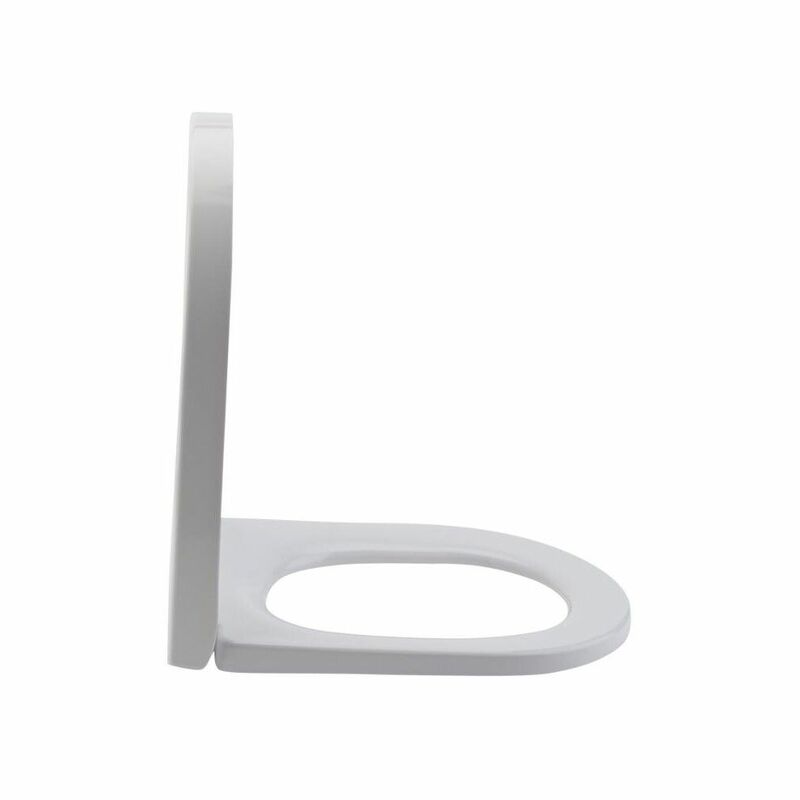 The top fix design of this toilet seat means it’s easy to install from the top of the toilet pan.